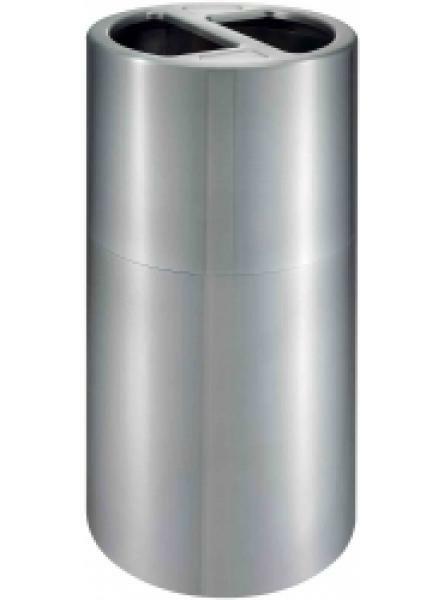 imensions: H308 x Dia. 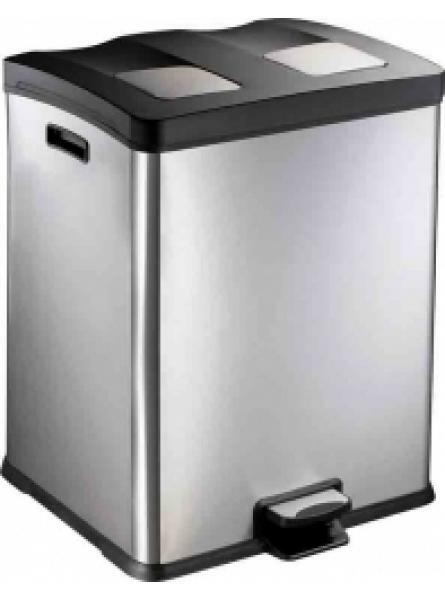 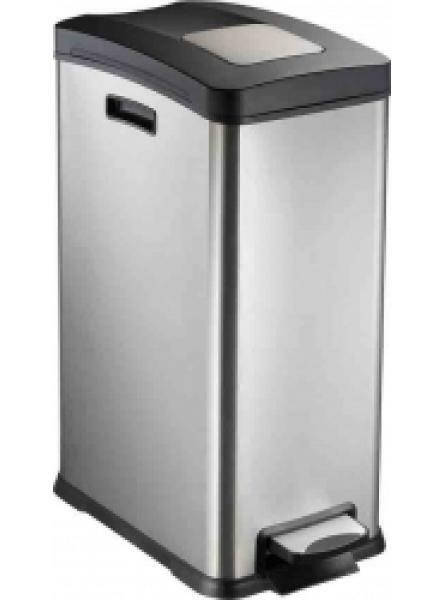 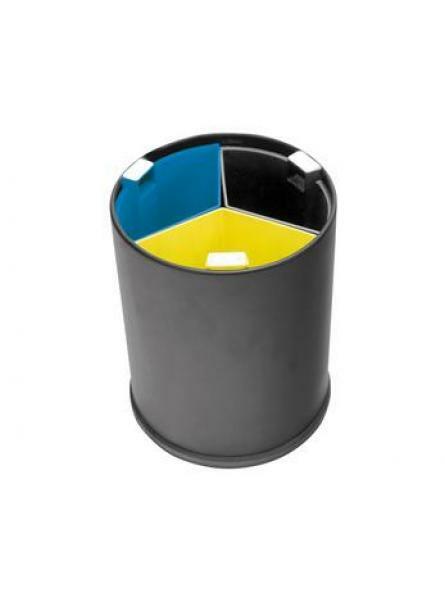 255mmWaste separate bin, 13 Ltr.Black bin, coloured liners.Brand: Probbax..
Dimensions: H308 x Dia. 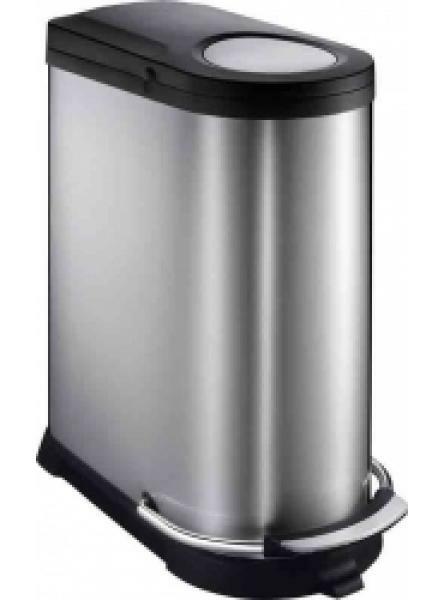 255mmWaste separate bin, 13 Ltr. 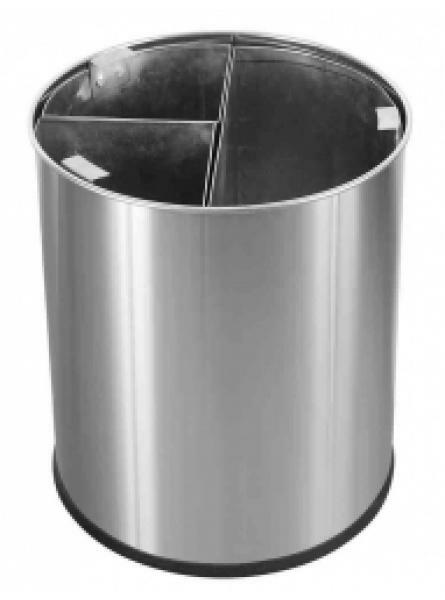 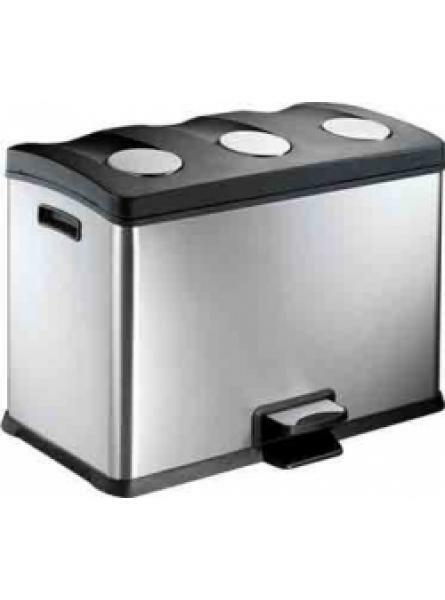 Stainless steel bin, black plastic l..
30 L S/steel bin, plastic single liner 63.6 x 26.4 x 46 cmThe damper system creates a noise-free env..
36 L S/steel bin, 3 x 12L plastic liner 43 x 59.3 x 59 cm The damper system creates a noise-f..
40 L S/steel bin, plastic single liner 69 x 32 x 58 cmThe damper system creates a noise-free environ..
60 L S/steel bin, 2 x 30L plastic liners63.6 x 49.5 x 46 cmThe damper system creates a noise-free en..